A great day for Kurt Tucholsky! In May, we have released Rheinsberg. 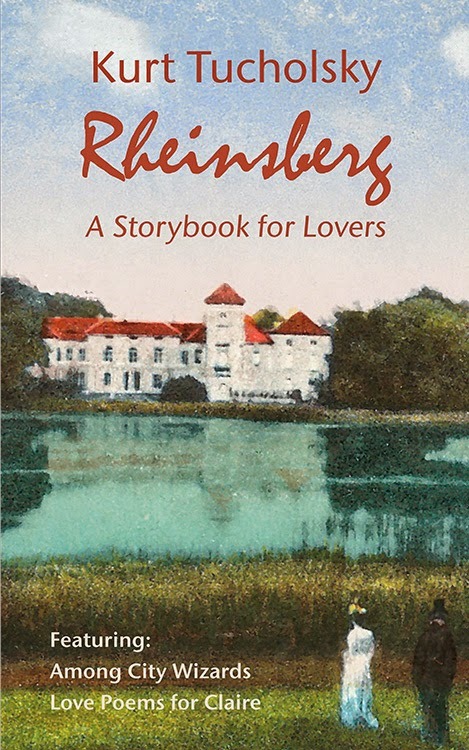 A Storybook for Lovers, our second book by the great German writer and satirist, with a party at the German House of NYU. 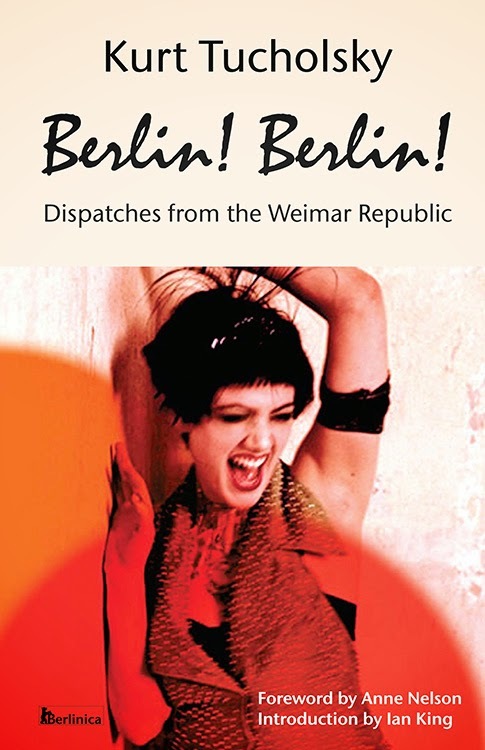 And now, it has been reviewed by William Grimes in The New York Times, as well as Berlin! Berlin! Dispatches from the Weimar Republic. The story is titled Giving a Satirist of the Third Reich the Last Laugh. Also, I would like to thank everybody who has contacted me, written to me, or bought one of the books. I will get back to everybody. And here is more on Tucholsky. Tucholsky was one of the most important journalists of the Weimar Republic. As a politically engaged journalist and temporary co-editor of the weekly magazine Die Weltbühne he proved himself to be a social critic in the tradition of Heinrich Heine. He was simultaneously a satirist, an author of satirical political revues, a songwriter and a poet. He saw himself as a left-wing democrat and pacifist and warned against anti-democratic tendencies – above all in politics, the military and justice – and the threat of National Socialism. In other news, we have modernized our website. The last kinks are being worked out right now. But you can now like and link every one of our books easily by clicking on the buttons on the left. And upcoming: Berlin 1945. World War II: Photos from the Aftermath, by Michael Brettin and Peter Kroh. The books was supposed to come out in July; we have pushed it back a little, because starting in August, better paper will become available. We will keep you posted.